JPMorgan Chase will make changes to protect consumers who have borrowed money from a rising power on the Internet — payday lenders offering short-term loans with interest rates that can exceed 500 percent. 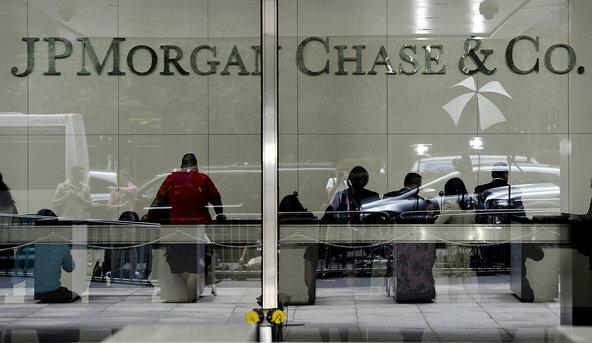 JPMorgan, the nation’s largest bank by assets, will give customers whose bank accounts are tapped by the online payday lenders more power to halt withdrawals and close their accounts. Under changes to be unveiled on Wednesday, JPMorgan will also limit the fees it charges customers when the withdrawals set off penalties for returned payments or insufficient funds.